Think twice when choosing your website's domain name and extension. 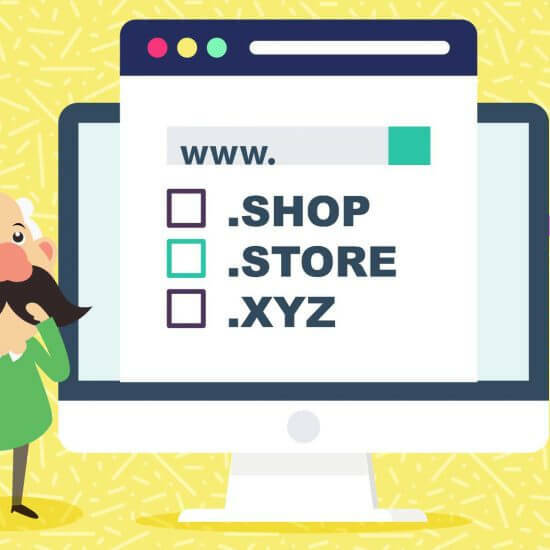 Just as you have a first name and a surname, your domain extension is essentially your domain’s “surname.” It’s what completes your website address and assigns it a place on the internet. It gives your domain name the much needed “finishing touch”, making it recognizable and distinct with an identity of its own. Clearly, not taking your domain name and extension seriously would be a huge business mistake. 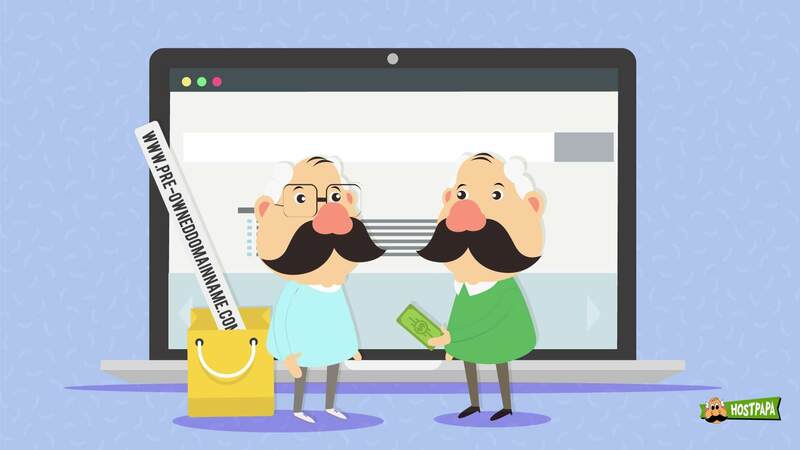 Not paying attention to your domain name and extension could cost your business its identity! 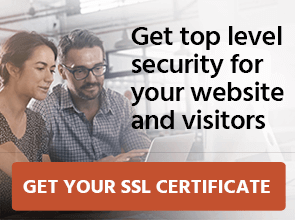 The last thing you want is your customers forgetting how to access your website, or misspelling your email address with the wrong domain extension. Facebook bought the domain name fb.com for $8.5 Million USD, only to save its users time while accessing the site on their mobile devices. That’s how much value Facebook put in a simple domain name with a .com extension. The price differences between domain extensions can be massive. For instance, a simple search for “Crazy Laptops” reveals that “crazylaptops.com” is available for $3461.22, while other domain extensions for the same domain name are available for less than $20 a year. There’s a reason why some domain extensions are more expensive than others! 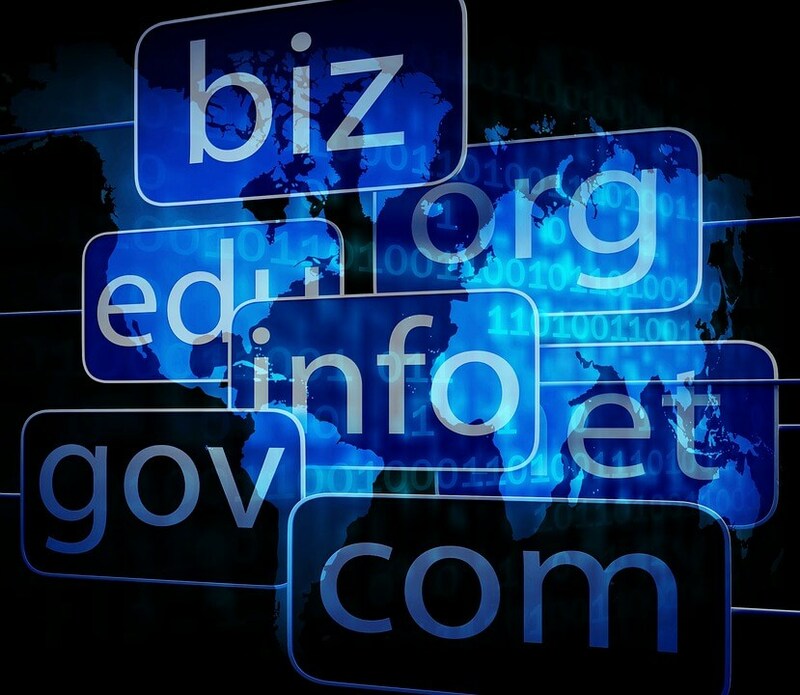 The smallest mistakes in domain names and extensions can make or break your brand name. A few domain name blunders include a company called “IT Scrap” that registered the domain name “itscrap.com,” which reads like “It’s crap,” or a stationery company called “Pen Island” with the website address “penisland.com”, which clearly reads as not what they intended. You get the idea! Choosing the right domain name and extension is both an art and a science. In this blog article, we’ll give you solid insights to make the best decision for your business. Let’s get into it! What’s a Domain Extension and Where Do You Get One? Simply put, a domain extension is the part that succeeds the domain name, after the final dot. For instance, in facebook.com, the word “facebook” is the domain name, and “.com” is the domain extension. The two are obviously intertwined and shouldn’t be looked at in isolation. 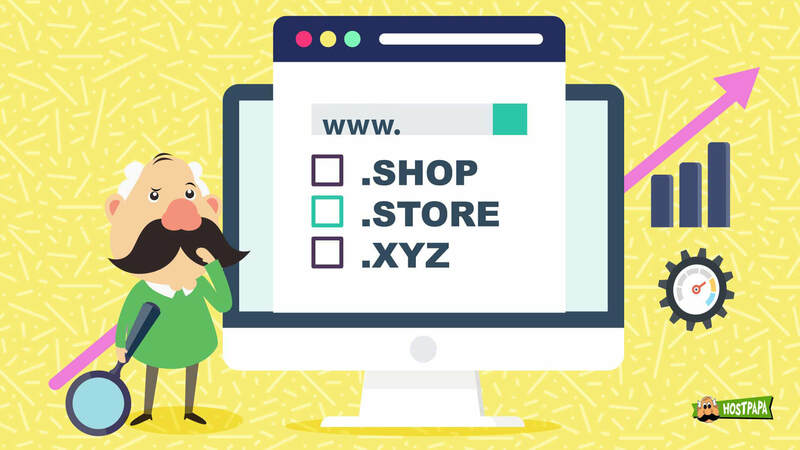 What Factors Do You Need To Consider When Choosing a Domain Name Extension? Are you looking for a domain name and extension for a blog, a business, a non-profit, a hospital, an educational institution, or government body? Depending on the purpose of your website, you can choose a domain extension that most accurately represents who you are and what you do. A “.edu” extension is appropriate for a college or school, and a “.gov” extension is suitable for a governmental organization. The extension speaks for itself, doesn’t it? 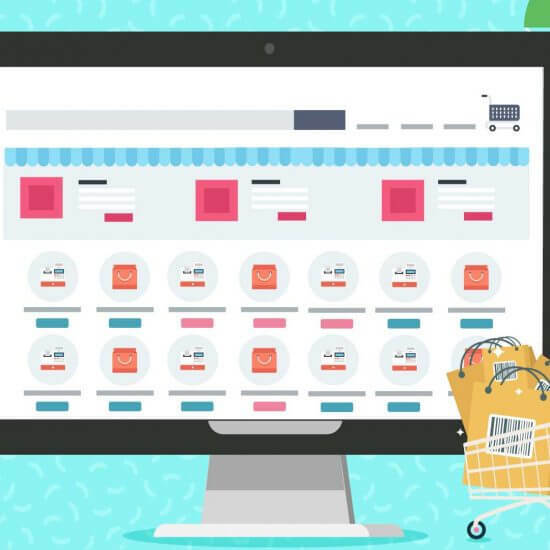 Choosing the wrong extension for the purpose of the website can confuse website visitors and put your brand name at risk of being misinterpreted. If you chose a “.com” extension for a public library, for instance, people may think it’s a privately run business. Your choice will determine how people perceive your brand. Your domain extension says a lot about where you’re located. It’s possible to get location-specific domain extensions to represent where in the world you are. You’d use “.au” for Australia, “.ca” for Canada, “.uk” for the U.K., and so on. These domain names are only available upon providing location-specific information to the domain registrar. Think about where you’re located and if you’re intent on being a local, country-specific website, or a global website. Depending on that decision, you’d be able to choose the right domain extension for your website. 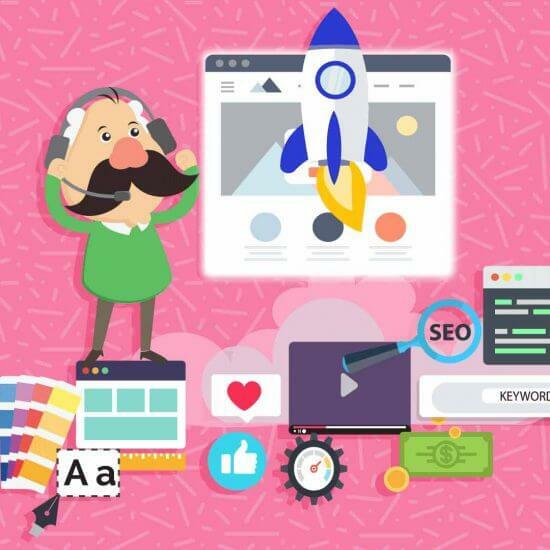 While Google explicitly mentions that your domain extension will not determine your search engine rankings because they give more importance to other factors (like the quality of content you’re publishing, your site speed and structure, etc. ), there is still some degree of truth that your domain extension can have a bearing on your search ranking. This depends on the keywords users search for when trying to find a website like yours. If you’re an engineering school in Australia, for instance, people are more likely to search for “engineering schools au”. Having “.au” as part of your domain name can increase the likelihood of people finding your website. The rule of thumb is to include the most relevant keywords in your domain name and extension for SEO purposes. So, think about the keywords people type when trying to find your business and include it in your domain name and extension to optimise your chances of being found! Some domain names are more expensive than others. Usually, the value of domain names will depend on the demand for them, as well as their anticipated value in the future. For instance, a domain like “coffee.com” will be much more expensive than a domain like “coffeebean.xyz”. This is simply because “.com” domain names are the most commonly used and most easily recognized by people. The rule of thumb is, choose the domain extension that fits your budget! We don’t recommend overspending on a domain extension only because you like how it reads, unless of course it’s for investment purposes. 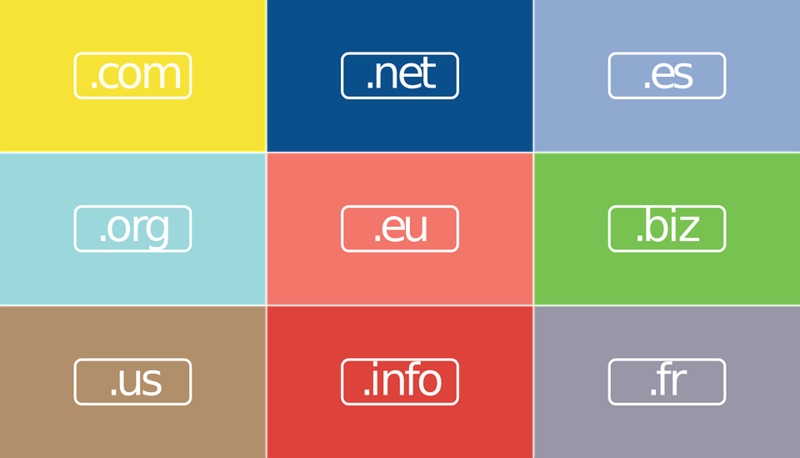 What Are the Different Types of Domain Extensions Available to You? .com: which means “commercial.” Mostly used for websites of commercial nature, and many others, too. .net: extension usually refers to “network” or “the internet”. Use this domain if you’re wanting to represent a network, or if your desired domain name isn’t available with a “.com” extension, or if you’re an internet company. .org: refers to an organization and thus is best used by large organisations, non-profits, etc. .edu: implies “education” and is best used for educational institutions. .biz: is short for “business” and should be used as an extension for business websites. .me: speaks for itself, referring to “me.” It’s best used for personal websites or blogs to share more information about you. And many more! This isn’t an exhaustive list of domain extensions by any stretch of the imagination. So, it’s recommended you look up domain registrars to see which one suits your website best! Smart marketers and website owners ensure the domain name and domain extension blend well together. For instance, a domain like “pet.store” clearly represents a website for a pet store, but domain “pet.com” could represent anything pet-related! Which Domain Extensions Should You Avoid? 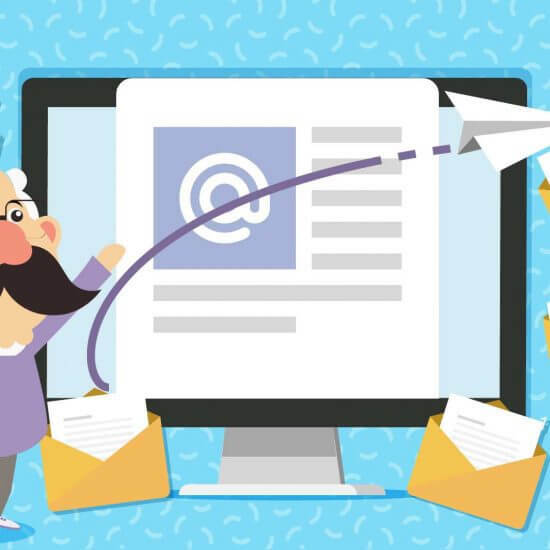 .gq, .cf, .tk, ml, .ga, .men, .top, .link, .work, .date: These domain extensions have a reputation for being “spammy” so definitely avoid them! 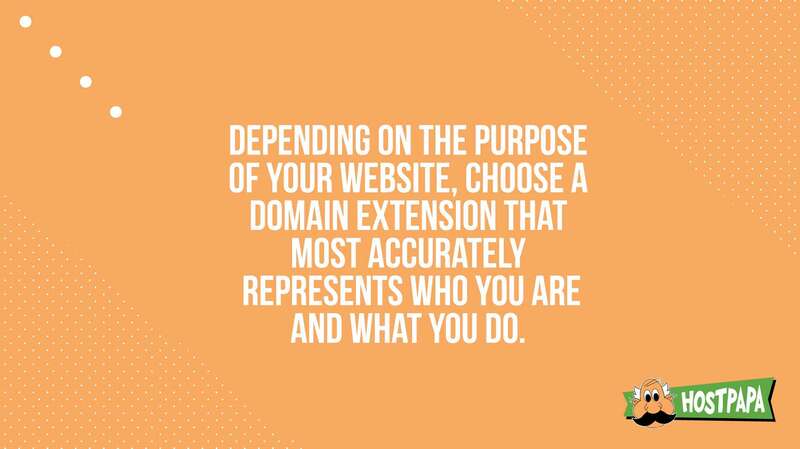 Clearly, you should choose domain extensions that allow your website to be independent of other domain extensions, and enable you to fully “own” your website. Now that you know a thing or two about choosing domain extensions, here are a few more secrets to making the right decision. Your domain extension isn’t just an extension with a few letters in it. It’s a branding tool that dictates how your website visitors will perceive you. Use domain extensions as branding tools to manage customer perceptions well in a way that aligns with your brand’s value and aspirations. You can only choose a domain name and extension that’s available! But, in case your favourite domain extension isn’t available, don’t fret. Choose the next one closest to your desired domain name, or better yet, use a domain name generator to produce various permutations and combinations of domain names and extensions that might just click with you. Is your domain name and extension user-friendly? Is it easy for your users to recall and type? Or is it a long-winded, complicated domain extension that one in a million would remember? Choose domain extensions that are user-friendly in every way, and you won’t go wrong. Keep it simple! Just like in one of the previous examples, Facebook bought fb.com for users wanting to access Facebook on their mobile devices. This is because people are likely to search for “fb.com” thinking it might lead them to facebook.com. 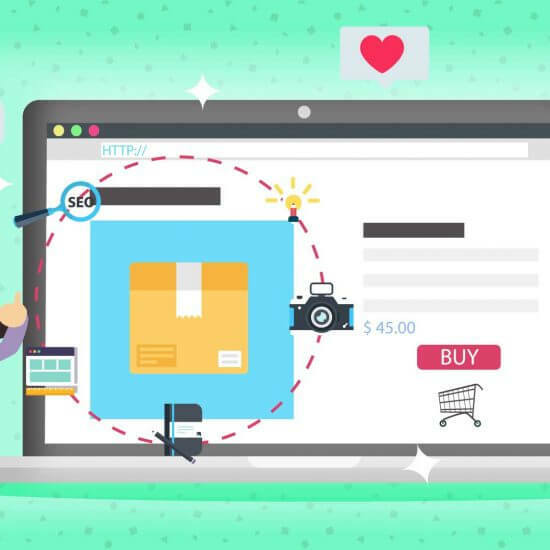 People will always use different combinations of website addresses to search for you, and it’s in your favour to buy all possible domain names and extensions your customers may use to search for you. That way you can own the search and not just the domain name. Domain name prices will vary not only across different extensions, but also among different domain registrars. 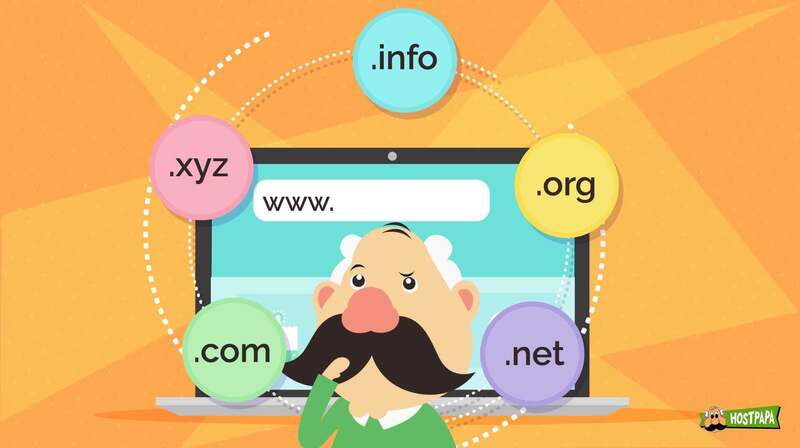 Be clever and compare prices of your desired domain extension on different registrars so you can make the best decision that fits your budget. Lastly, choose the domain name and extension that’s “keyword optimised” so you improve the chances of your website being found easily. Don’t rely on this strategy for SEO, but it’s definitely something that could contribute to improving your rankings. Hopefully, we’ve given you a solid foundation to help make your decision in choosing the right domain extension. We highly recommend following the guidelines in this article, and combine it with your own gut instincts and creativity to determine the best domain extension, as it’s certainly not a decision you should make lightly. 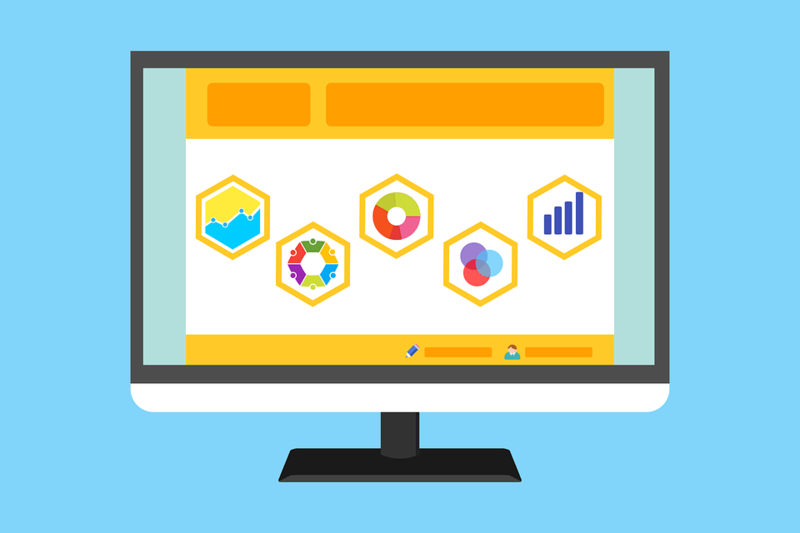 In a nutshell, choose a domain name and extension that’s easy to remember, represents your website as accurately as possible, is great for SEO, is unique and catchy, country-specific (if you’re catering to users from a specific country), and completely authentic. Choose wisely!